When we were kids, Christmas promised endless possibilities. Excitement flowed from our crayons as we wrote our ambitious wish lists. The holiday season offers a nostalgic glimpse back at that simpler time. As adults, our longings are deeper, but we still look to Christmas as a chance to embrace a life of laughter, gratitude, and generosity. 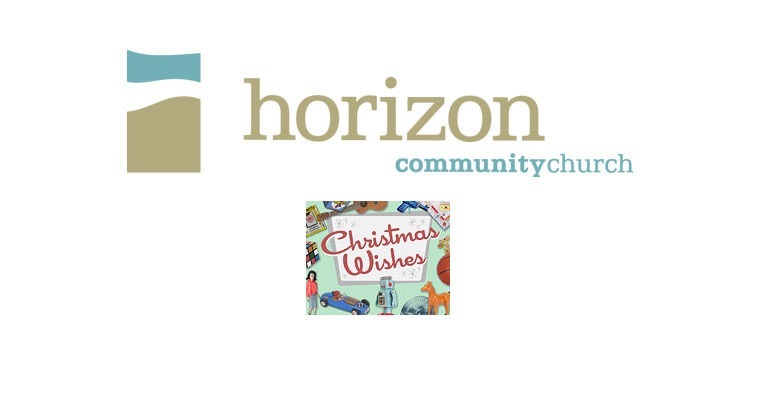 Join Horizon for Christmas Wishes, a series that will help us focus on the best gift of all -- the Christ child -- and the expectant joy that follows his arrival. The series runs Nov. 20th through Dec. 18th, 2011.